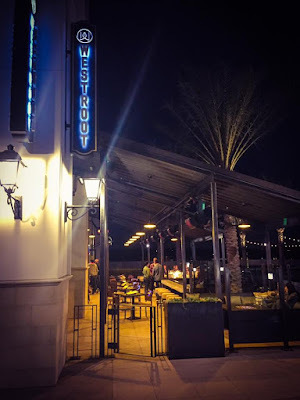 The Verant Group of restaurants will deliver a “tavern-like” experience and impressive lineup of music and nightlife to Carmel Valley when Westroot Tavern opens for business on Monday, May 23 at 6025 Village Way in the Village at Pacific Highlands Ranch. 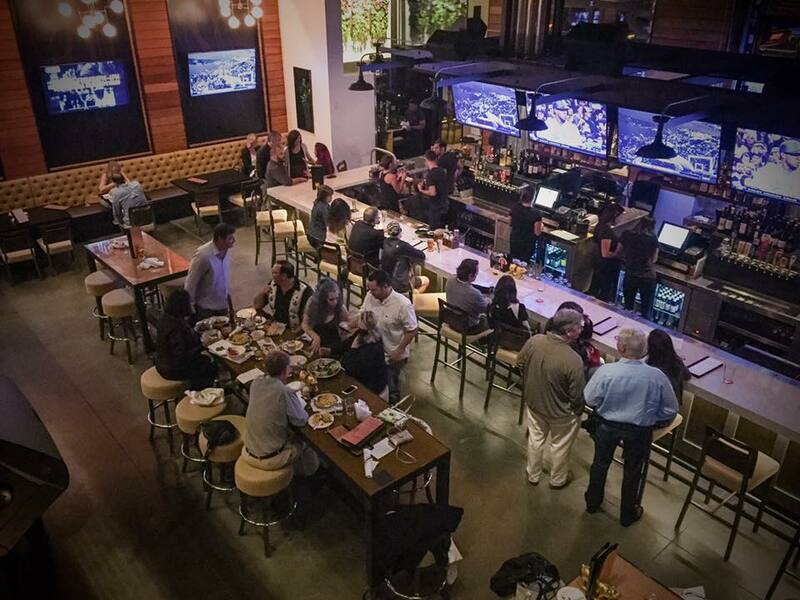 Carmel Valley’s east side will be coming to life with the addition of Verant Group’s new Westroot Tavern. Planted in the recently developed Village at Pacific Highland’s Ranch, the restaurant and bar is expected to open this spring, and will be all about "fresh, inspired food crafted from land and sea in true Southern California style." Sports fans will be able to watch their favorite teams compete on one of Westroot’s 30 HDTV’s, and when it comes to drinks, the tavern will serve seasonally prepared, handcrafted cocktails. Beer will be sourced from local, world-renowned brewers to showcase San Diego’s favorite craft. 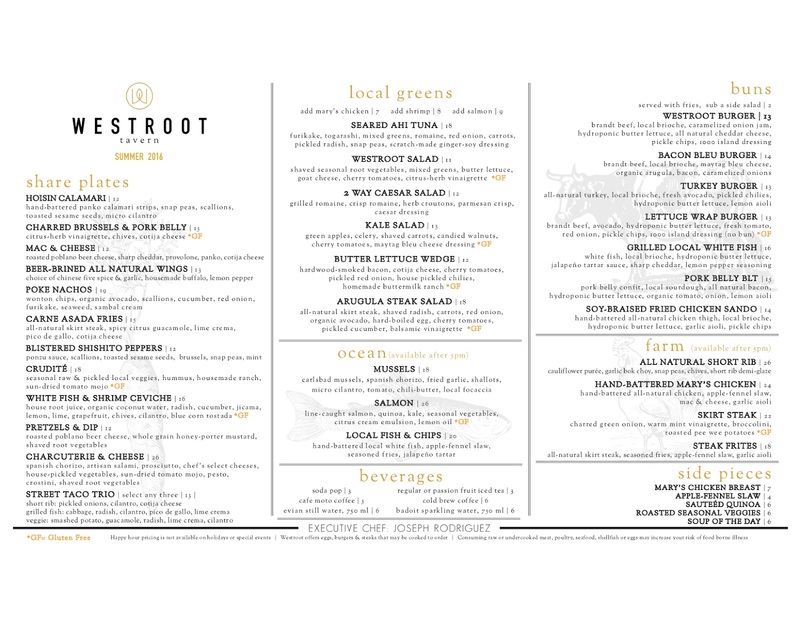 The plan for Westroot is to create an experience where guests feel embraced by a welcoming attitude, great service and comfortable surroundings. The food is expected to be the type of upscale pub grub that you'd find at other well-known Verant Group establishments throughout San Diego, including barleymash, True North Tavern, Sandbar, Tavern and Uptown Tavern. Westroot Tavern should be a draw for brunch, lunch, after work, dinner and late night dining. Westroot should satisfy Carmel Valley’s longing for a neighborhood hotspot since the opening of Pardee’s Pacific Highlands Ranch neighborhood in 2006. Their concept is to provide a chef-driven eatery that is focused on bringing reasonably priced seasonal favorites to the table, including fresh seafood and meats, as well as produce from local purveyors. The space includes a mezzanine along with two patios featuring half garage doors opening to the restaurant, and one of their two bars will sit window-side, so guests can take in a view of the outdoors. Westroot will be located below Crunch Fitness near Trader Joe’s on the south side of the Village at Pacific Highlands Ranch, located at 6025 Village Way. Hours are Monday - Thursday 11am to 11pm, Friday and Saturday from 10am to 2am, and on Sunday from 10am to 11 pm. 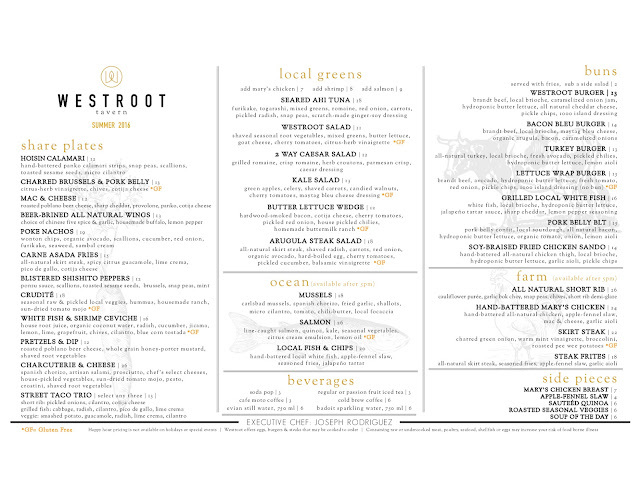 For more information, visit westroot.com and check out the full food menu below.